Welcome to the Fall 2016 NEW ADULT SCAVENGER HUNT!!!! The hunt opens officially at noon U.S. Eastern Time–all posts by authors should be up then. 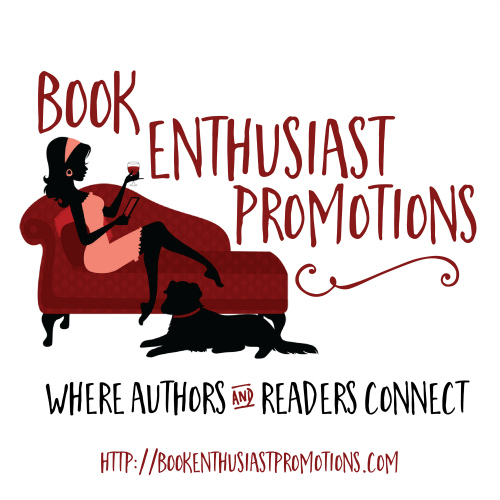 During that time, you can go to the participating authors blogs and websites–you can find them here. 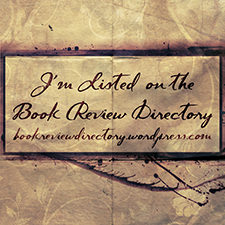 The first thing on the page should be their hunt information, where you can find out about new authors and get exclusive content.